Hannah and Kolton's reaction to seeing Maggie for the first time! 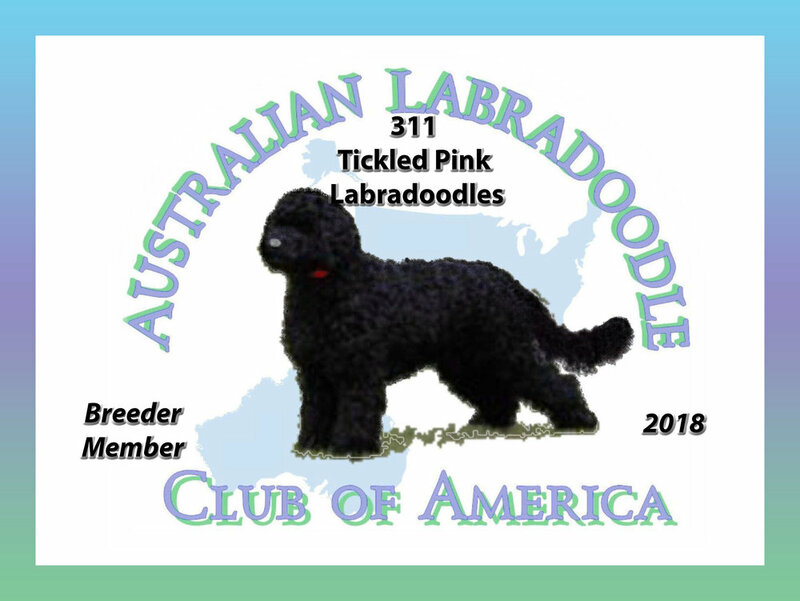 WE GOT AN AUSTRAILIAN LABRADOODLE!!!! Having a great time with Maggie and the kids at the Dog Park nearby! I love those floppy ears! The many naps of Maggie! Can you back up a little, please? "You gonna eat all that?" Ummm, guys, its cold outside!